Description: Abelard-Schuman, 1973. 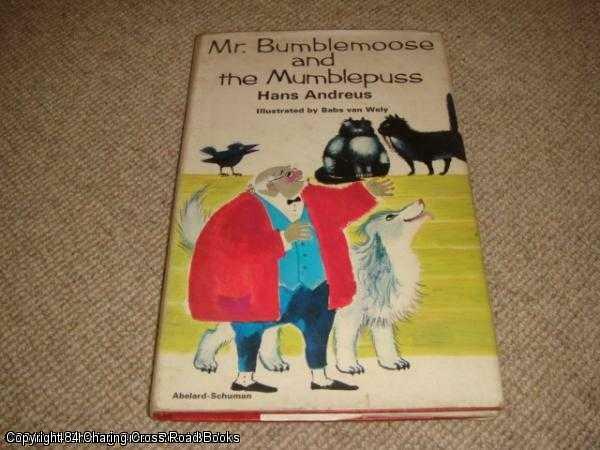 First Edition, Hardcover, Illustrated by: van Wely, Babs. Good Condition/Good. 9780200720748 Good+/Good+ 1973 1st ed Abelard-Schumann hardback, unclipped DJ in protective sleeve. Ex-shop stamp to fly-leaf, a little edge-wear and lower rear edge crease to DJ and some page-edge spotting. Sent Airmail at no extra cost; Illustrator: van Wely, Babs. Quantity Available: 1. Shipped Weight: Under 1 kilogram. ISBN/EAN: 9780200720748. Pictures of this item not already displayed here available upon request.